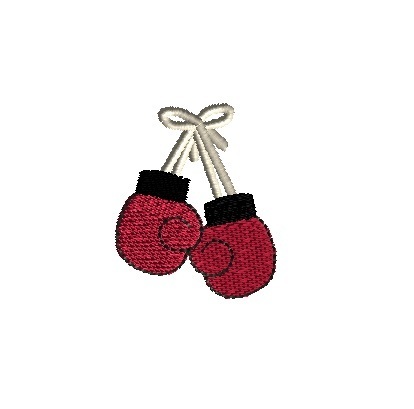 Mini Boxing Gloves - 3 Sizes! This is a mini filled stitch embroidery design great for small spaces. Mini Checkered Flags - 3 Sizes! Mini Hockey Helmet - 3 Sizes! Finish Size 1.00" x 1.22"
Finish Size 1.32" x 1.61"
Finish Size 1.65" x 2.00"